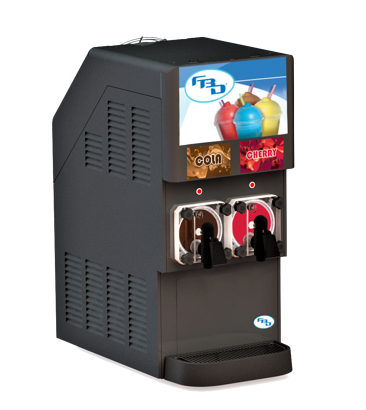 Frozen beverage dispensers allow you to offer an in-demand, high-margin product, with minimal investment and footprint, for a quick boost in profits. 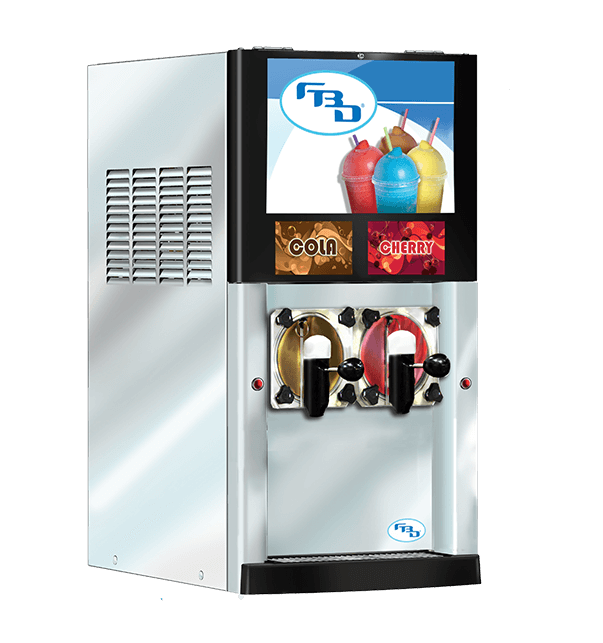 Customize your equipment to serve a wide variety of refreshing frozen drinks, including carbonated and non-carbonated, natural ingredient, or syrup-based. 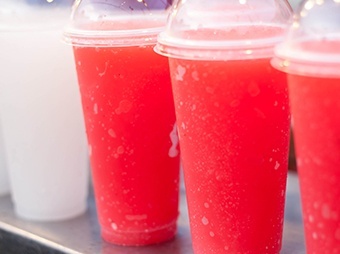 Frozen beverage flavors can be changed at any time to meet changing consumer demand and market trends. The most profitable beverage program. 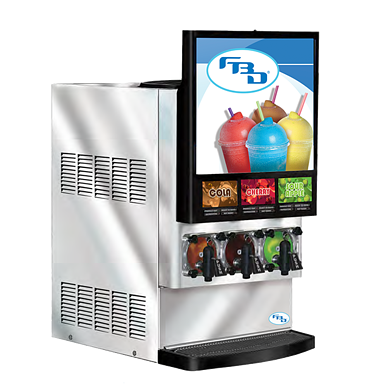 Delivers a classic, crisp, smooth product that customers love! 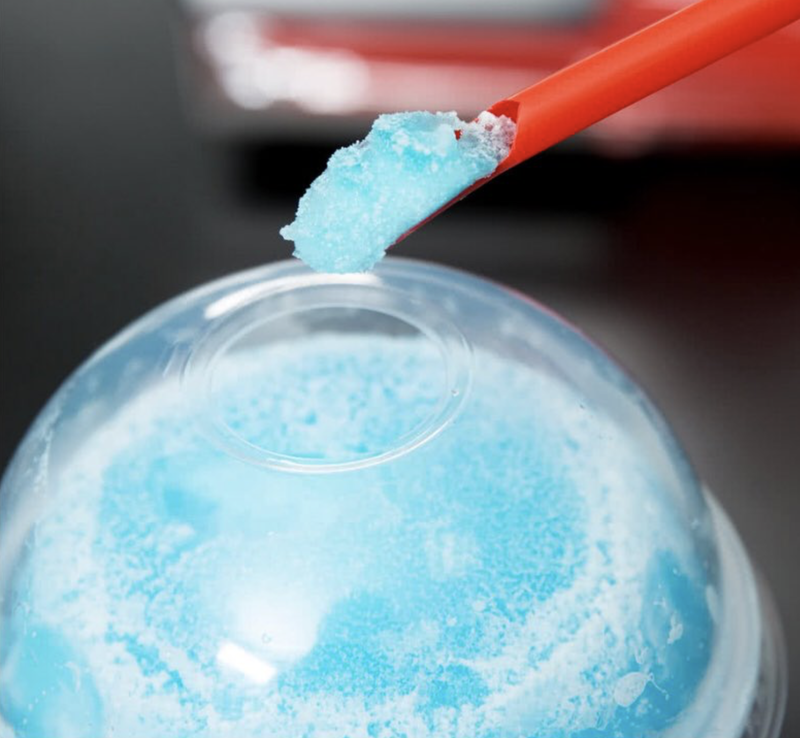 Pours up to 16 different, exciting, unique flavor combinations. 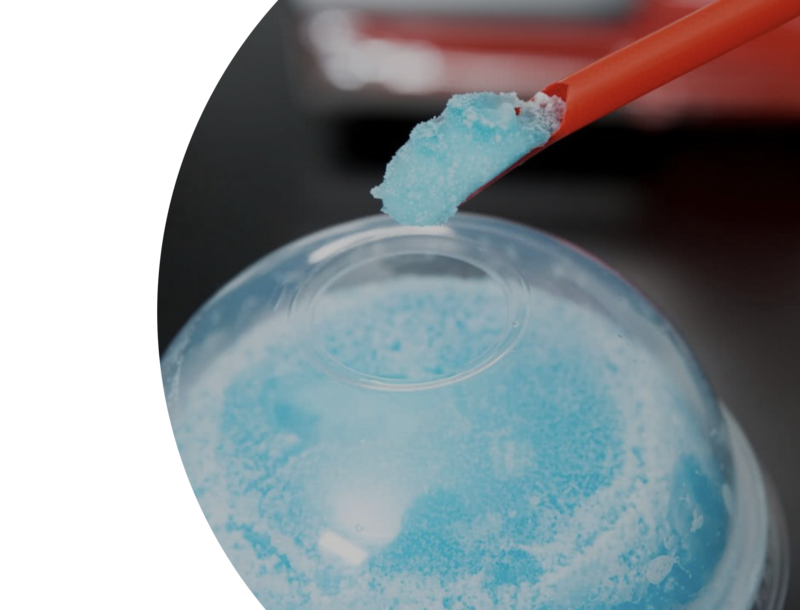 Learn more about specific equipment options. Engineered for the best value. Pours up to 3,840 oz./hr. 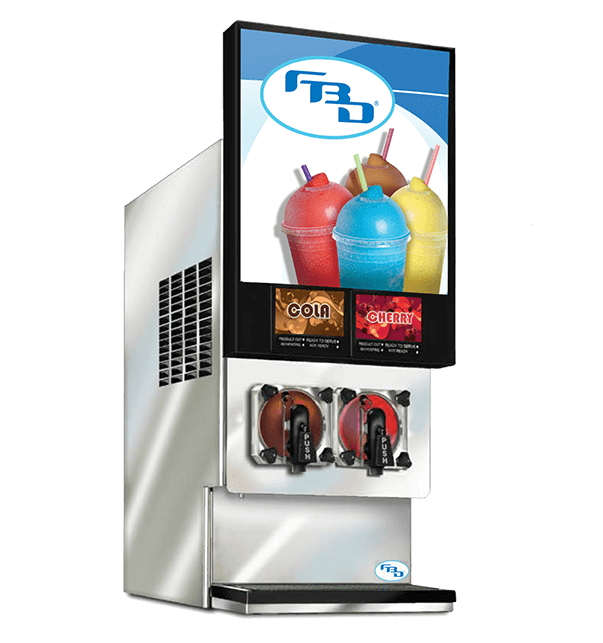 Highest capacity, ideal for high volume locations. 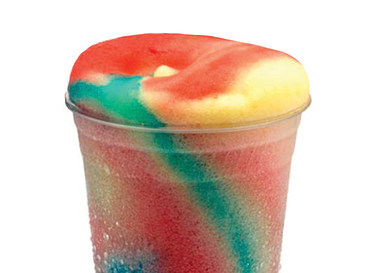 Pours up to 5,160 oz./hr.